It's not too late to be a superhero! If you missed our Building Community Luncheon on April 4, 2019, there's still time to donate to tear down racism and intolerance, and support equity for all! 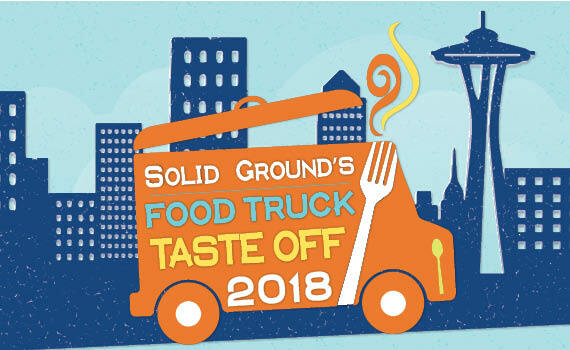 Thanks to the 370 guests who joined us for Solid Ground's 2nd Annual Food Truck Taste Off! We had a blast, and we hope you did too. Check out this slideshow video for lots of fun photos of the night! 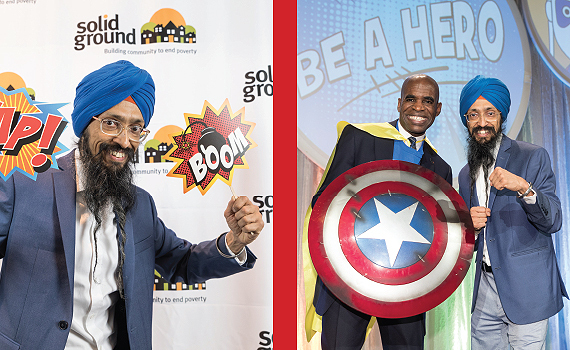 Solid Ground’s most important event of the year combines powerful speakers with delicious food to support our work to create long-lasting social change and equitable opportunities for all to thrive.